With technology today, there is nothing you can not do with your device. With a little tweaking you can turn your smartphone into a private investigator lol! In this post you will learn how to use your android phone to secretly record videos. It's not a wow to some people who have been using their android phone not just for a call but also for a more complex stuff that will make you want dig more about your android device features. This method we are going to discuss is very cool, you will learn how to secretly record videos on Android phone with a secret video recorder app. All you need to do is to follow this procedure below. There are many video recorder app out there, but this one stands out. 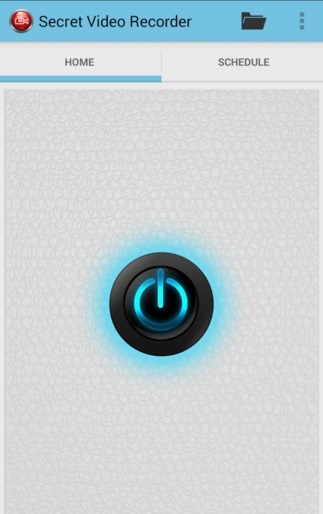 not just because of the name but because of the features this app can really do. Let welcome Secret Video recorder App -- a spy camera for professional video recording app that let you record videos secretly on the background. While recording, the app will allow you to use your phone as normal and no one can tell you are recording video. Step 1. 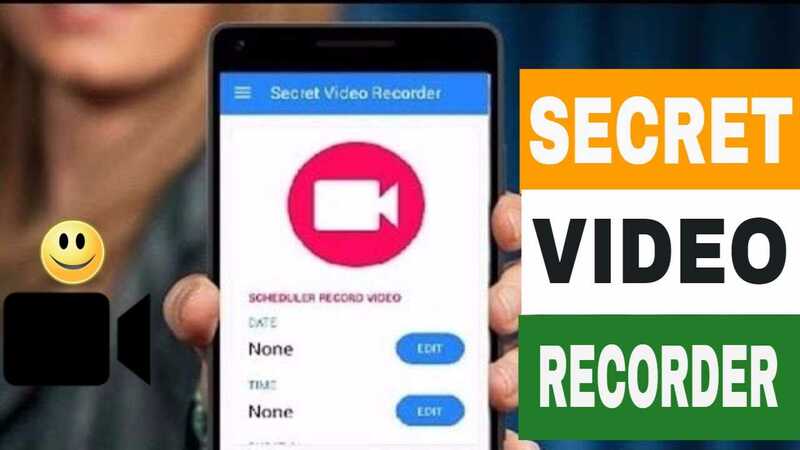 First of all, you will need to download Secret Video recorder App Here, the app that will help you record videos secretly. Step 2. 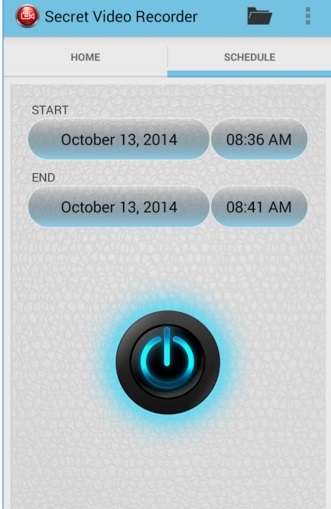 Launch the app after downloading and installing it on your android phone. Step 3. Now you will need to set the time to when you want the secret video to start and when you want it to end. Step 4. 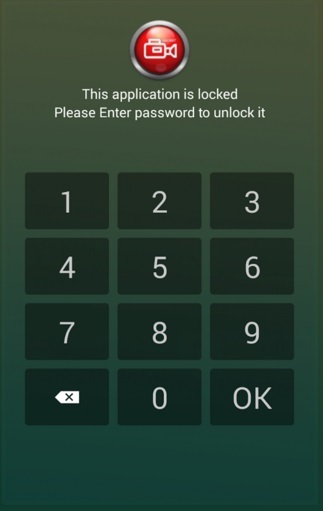 You might want to password the app in order to protect it from illegal access. That is it, Nothing will be display on the screen and the secret video recorder app will start at the set time. you now have a secret private investigator you can carry about as you want.